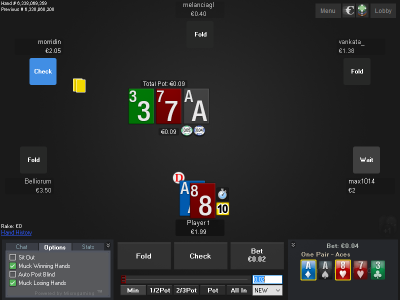 This table theme is for the new MPN Prima software. 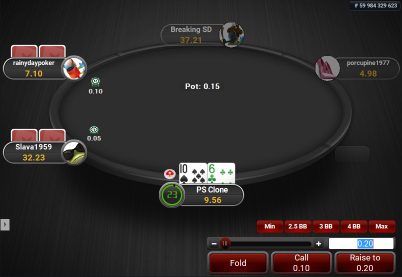 It makes the tables look like PokerStars tables. 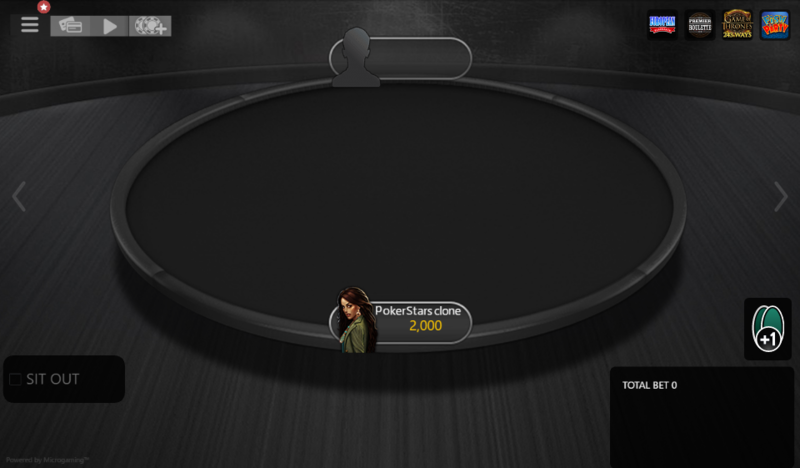 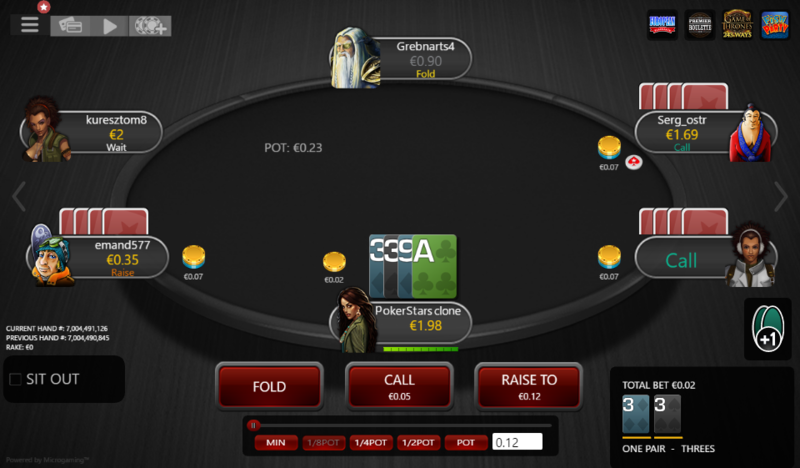 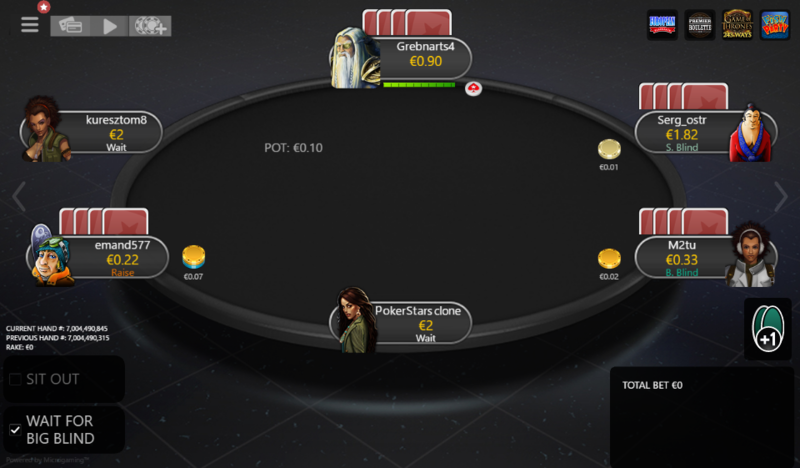 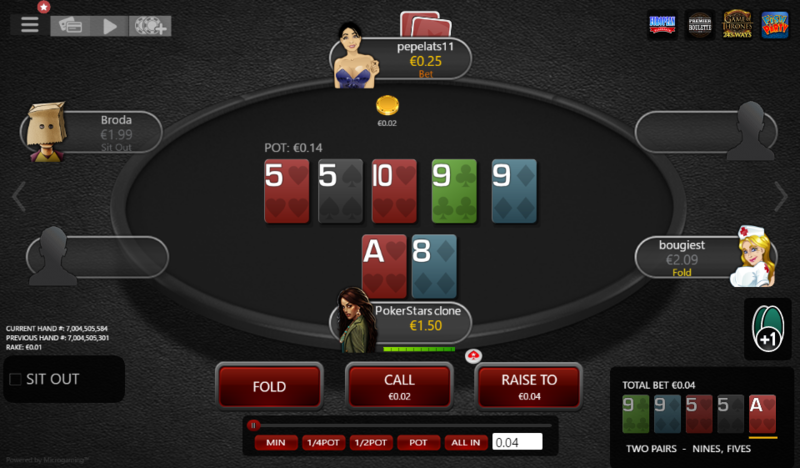 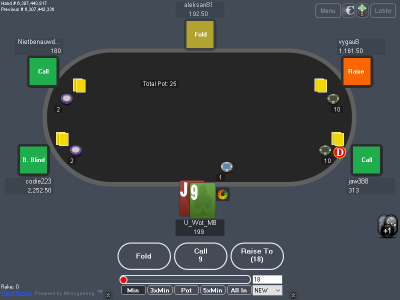 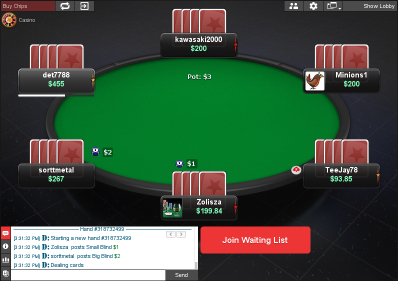 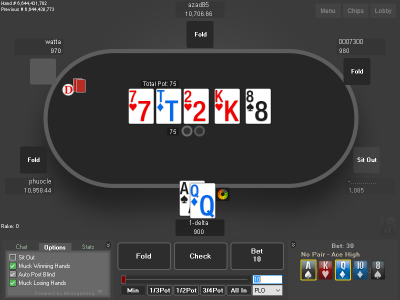 The layout is based on the Mercury theme, which is the default theme for PokerStars. 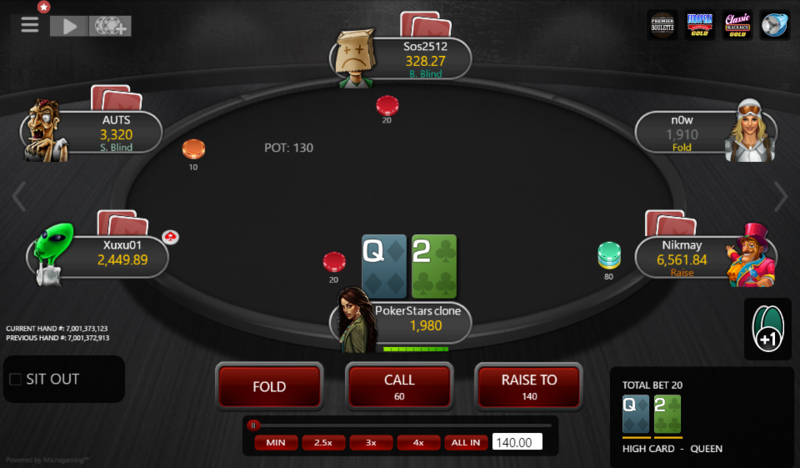 If PokerStars is the site you have been playing the most hands lifetime, then you have probably gotten very used to how the tables look, which makes playing on other sites that look different, just not feel right. 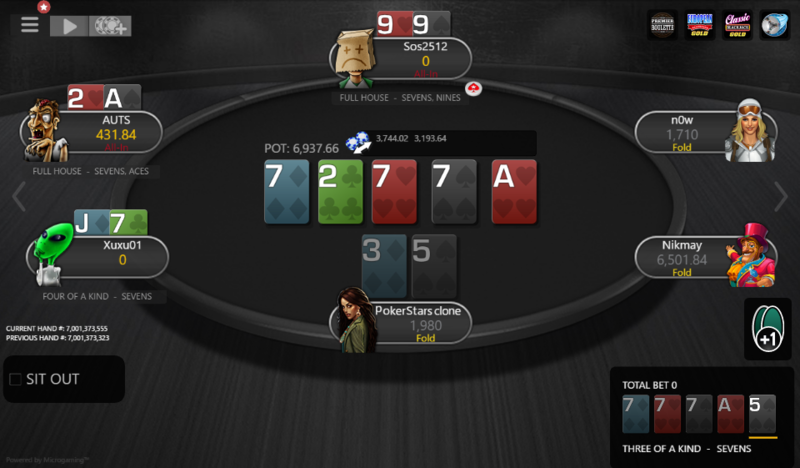 If this is the case, then this theme should greatly improve your experience on MPN. 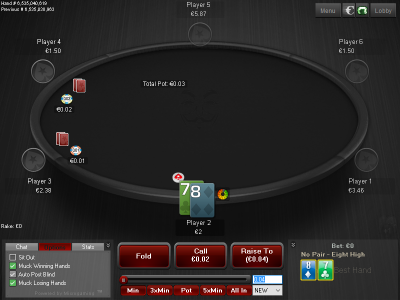 Or even if you have gotten somewhat used to the different looks, it is still better for your attention to have similar looking tables when multi-siting, because it will take less time to switch your focus from one table to another, which also leaves more of your brains processing power to make better decisions. 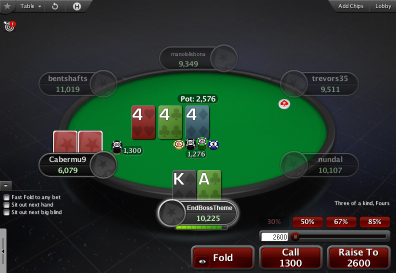 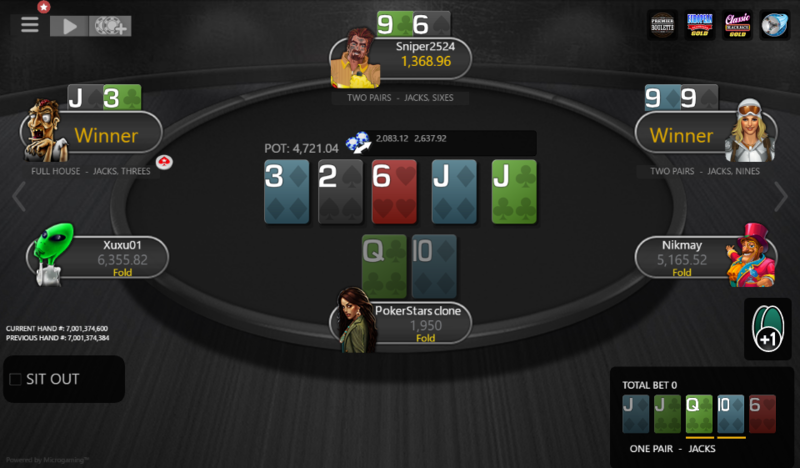 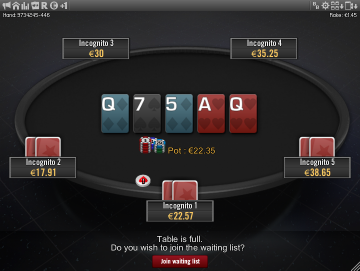 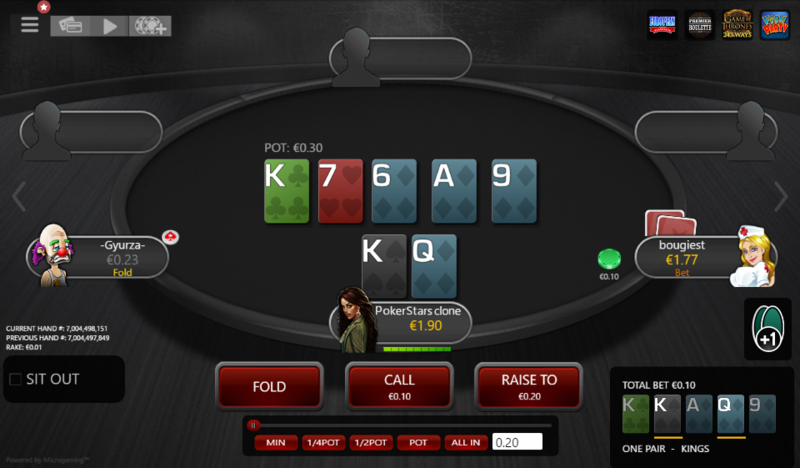 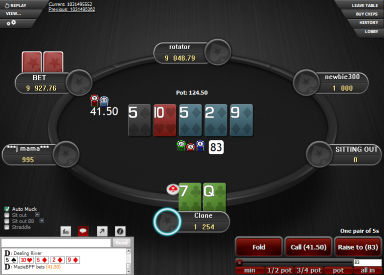 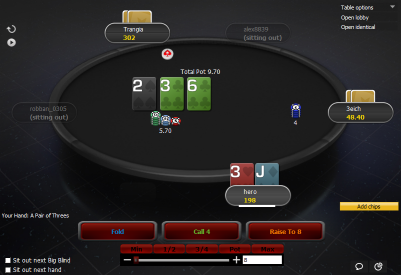 Whichever the case, to make MPN look like a close relative to PokerStars – get this theme!